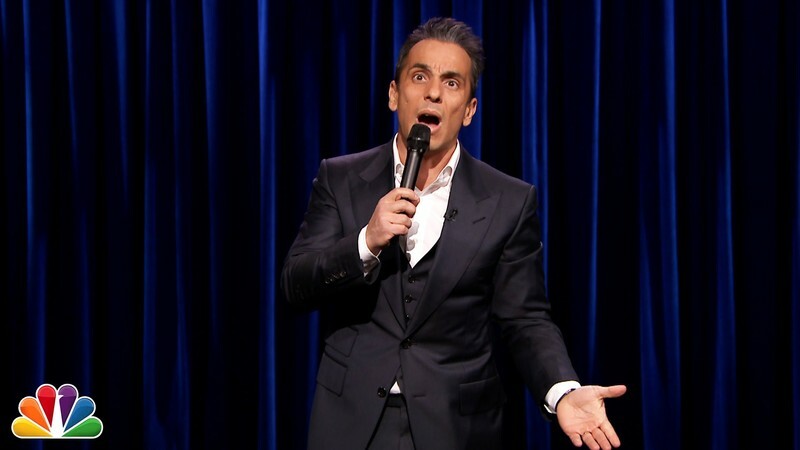 Sebastian Maniscalco is an American stand-up comedian born in Chicago and raised in Arlington Heights, Illinois. Maniscalco began his career by performing in bars and bowling alleys while working as a waiter at the Four Seasons Hotel in Beverly Hills. Since then, he has done a half hour for Comedy Central Presents and 3 hour long specials. His first special "Sebastian Live" was released on June 2, 2009. Soon after, "What's Wrong With People" was released on January 5, 2012, and his latest special Aren't You Embarrassed? was taped in Chicago and released on November 14, 2014. Both "What's Wrong With People" and Aren't You Embarrassed? were released through Showtime.